Three fire engines are on-route to the scene. 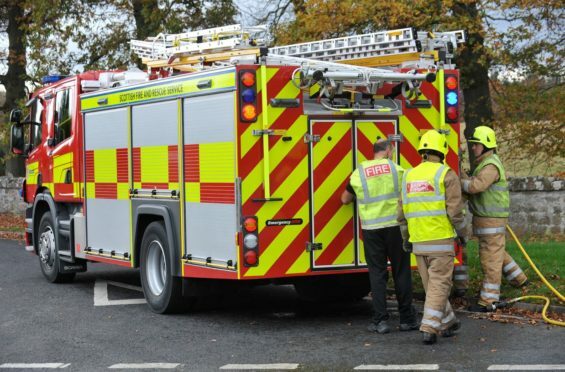 Fire crews in the north-east have been called following reports of flames coming from a car. One fire engine was sent to Foresterhill Road in Aberdeen at about 10.30am after reports of the fire in the back seat of the vehicle. Crews quickly got the fire under control.